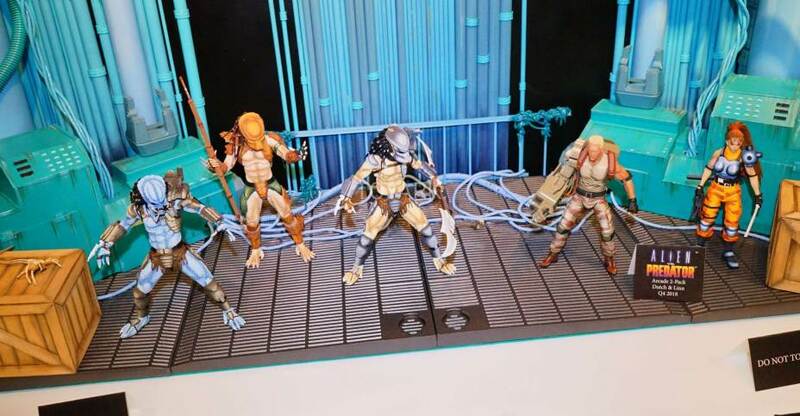 NECA has released final packaging photos for the upcoming Alien vs Predator Arcade Appearance Dutch and Linn 7″ Scale Figure 2-Pack. 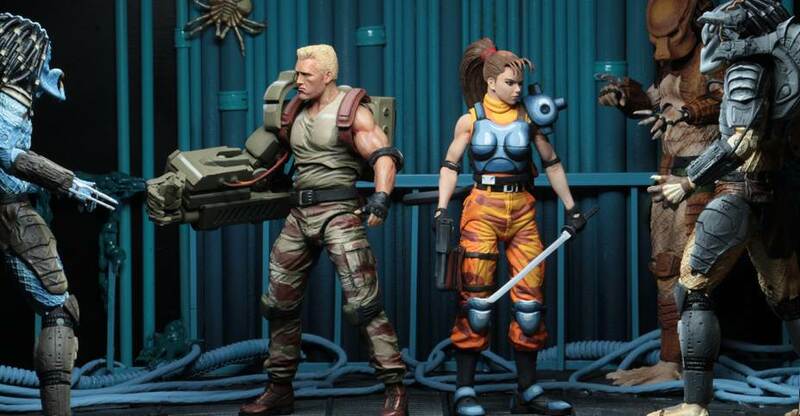 The set is scheduled to ship out to retailers on May14th, with the Aliens assortment shipping out the following week. 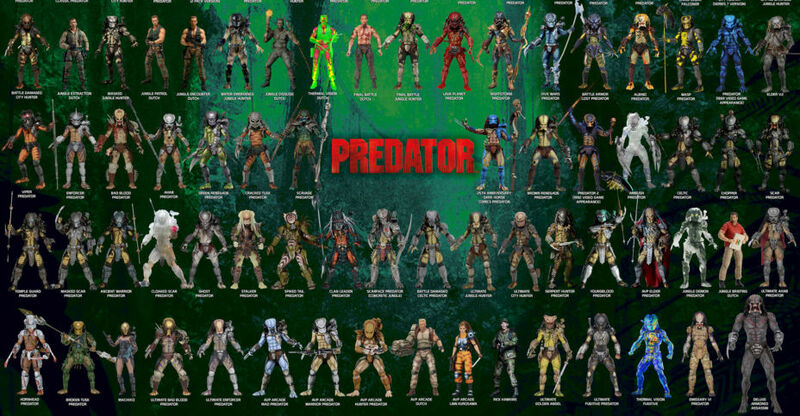 By the end of May, the full line should be in the hands of many fans. Check out the new photos after the jump. 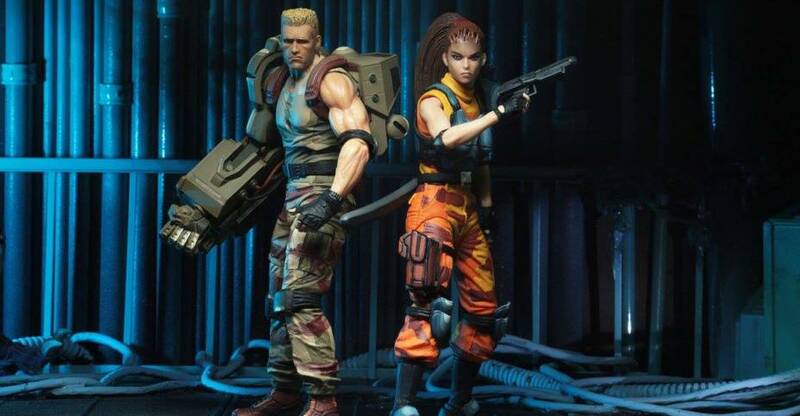 NECA has released official photos and details for their new Alien vs Predator Arcade Appearance Dutch and Linn 7″ Scale Figure 2-Pack. 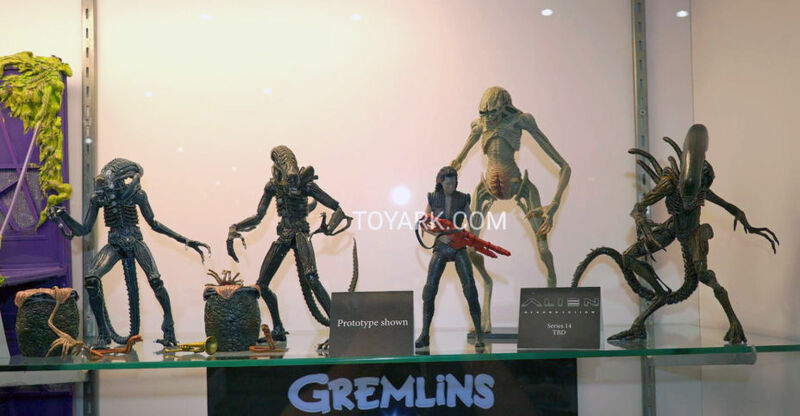 The figures made their official debut at Toy Fair 2018. 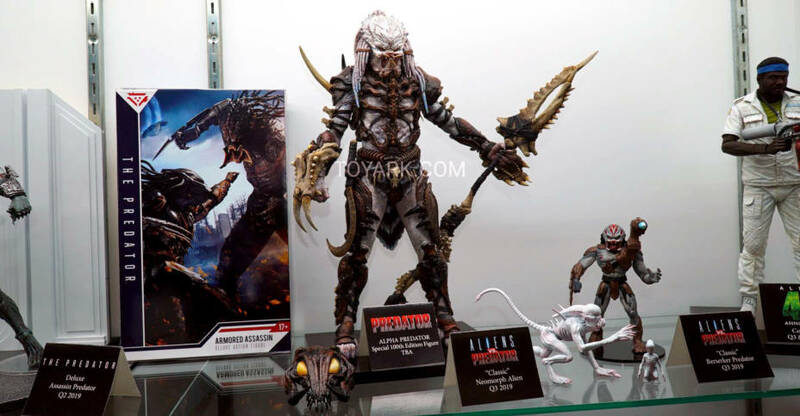 These are set for release in October. See the details below and the photos after the jump.